The Rebel Sweetheart. 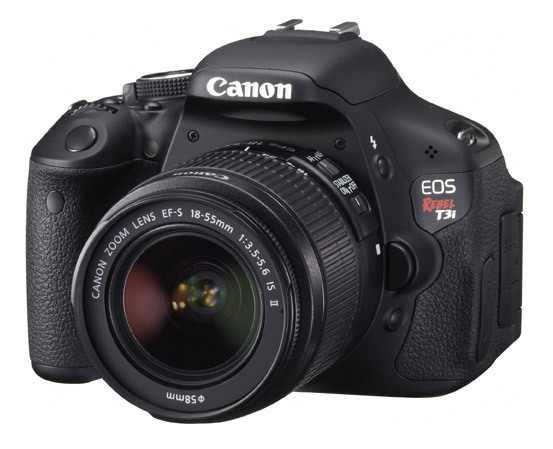 : Holidays 2011: My Last-Minute Wish List. Prioritizing Christmas gifts for Yue, my family, and my in-laws, I didn't had the chance to really buy anything for myself. With the erratic weather, plus the cough and colds that have been pestering me for days, I neither have the time nor the energy to spare for some all-out shopping. 1. 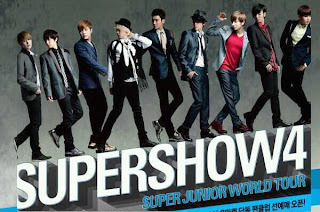 Super Junior 2012 Diary. ($19.99) Gone are the days when I'd wheedle my best friend for help with those Starbucks stickers. This one's waaaaay better. You can get it without the extra Christmas calories, too. 2. 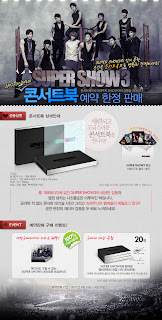 Super Junior SS3 DVD + Photobook. ($39.99) Relive the boys' 3rd Asia Tour with this 2-disc + photobook package. Includes a poster, too. A must-have for every ELF. 4. Urban Decay Naked2 Palette. ($50.00) This captured my attention because most beauty bloggers have been raving about and attesting to it. Plus the fact that its predecessor, Urban Decay Naked remains a huge bestseller up to this very day. 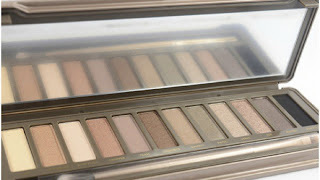 I badly need this one because the last time I checked, my browns and neutrals are almost empty! 5. Clinique Happy Heart. ($57.99) My most favorite daytime perfume of all-time, next to Vanilla Musk by Coty. I'm almost out of this, too. I do have several other perfumes, but this one is something that I shouldn't run out of. I love it that much. Hehe. 6. Onitsuka Tiger Mexico 66 in Yellow. 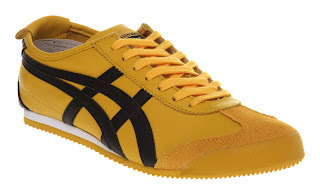 ($80.00) Because I love Onitsuka Tigers. I originally wanted the Tai Chi pair, which was the one worn by Uma Thurman in Kill Bill. But they're a rare find these days. Rare = ridiculously expensive. So I'll settle for the next best thing. The Mexico 66, which I love the most. 8. Spampering. ($6 and up) Getting a massage is one of my cheap thrills. I used to get massages at least once a month, but that was before I got pregnant and became a full-time mommy. I badly need one now, after all the stress, backpains, and bodyaches the holidays have brought me. Home service is not an option since Yue might end up riding on my back. LOL. 9. 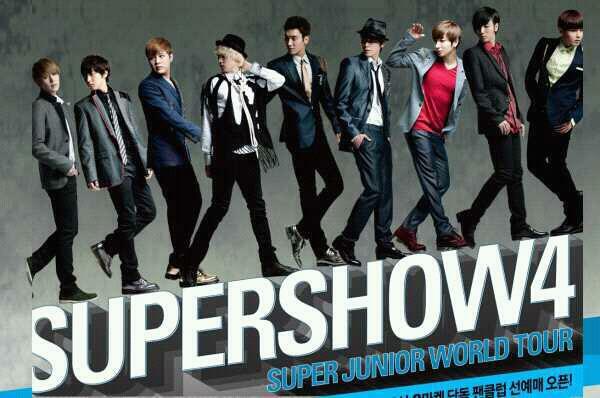 Tickets to Super Show 4. ($76 and up) There's no announcement for a Manila installment of this concert tour, so I'm really shooting for the moon with this one. The nearest and most accessible concert venue would have to be in Singapore, and that's on February 18, 2012. Benefactors, please be kind enough to throw in some plane tickets, too. 10. 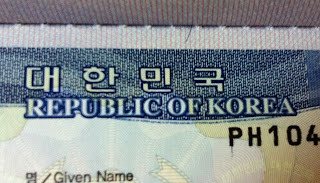 Korean Visa + Plane Tickets. 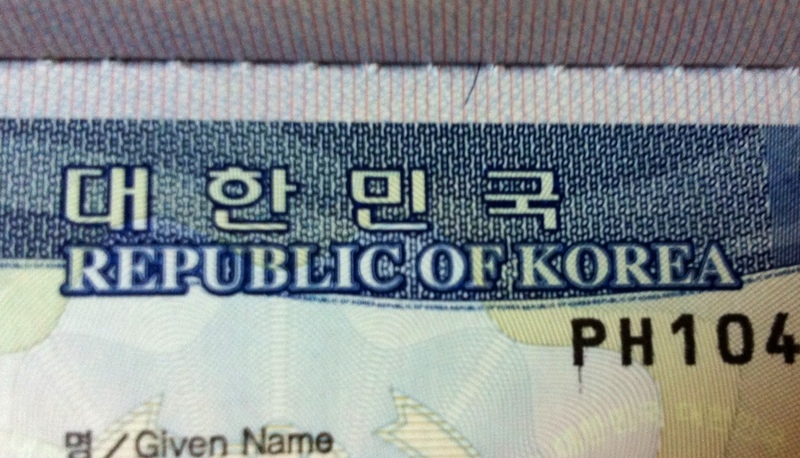 ($1250 and up) My husband has been working in Korea since early 2009, so technically this would be my third Christmas without him. Pretty sad, since Yue was barely five months old when his Daddy left. How I would love to go to Seoul and pay him a visit! Seeing idol stars, watching Music Bank live, and shopping at SPAO while I'm there would be an added treat. My list is pretty reasonable, right? I hope I've enticed someone - anyone - to surprise me with any of the above. How about you, what's in your wishlist this year?